Your top choice for Auto Body & Collision Repair Shop In The Norco, Corona, and Eastvale Area! 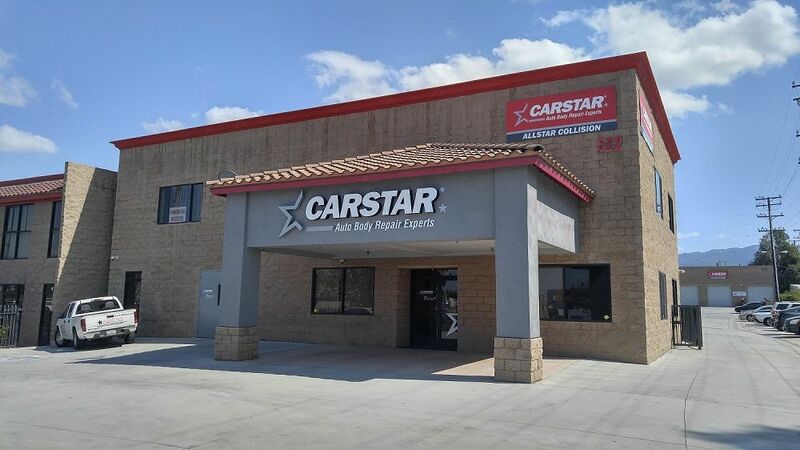 Located in a modern, state of the art facility in the heart of Corona, CARSTAR Allstar Collison also has quick access to both the 91 and Interstate 15 freeways. CARSTAR AllStar Collision provides lifetime warranty to our customers for our repair and paint work. 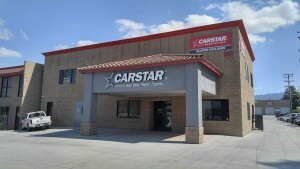 to view your vehicle at Allstar Collision, Inc.
Come to CARSTAR Allstar Collision in Corona today! Freeway close for Corona, Norco and all Inland Empire residents! Free Accurate Written Estimates While You Wait! Dear Dean, Shannon, Chris and ALL, Just wanted to send a token of my gratefulness for your kind help last week. My A/C is still humming along and I love looking out my right side mirror LOL. You guys are like a breath of fresh air..Rare & Sweet. May God keep and bless all you set your hand to.